Transform your tech gadgets into fashion statements. If you’re looking for a uniquely beautiful watch band to transform your Apple watch from a time piece to a jewelry statement, look no further. 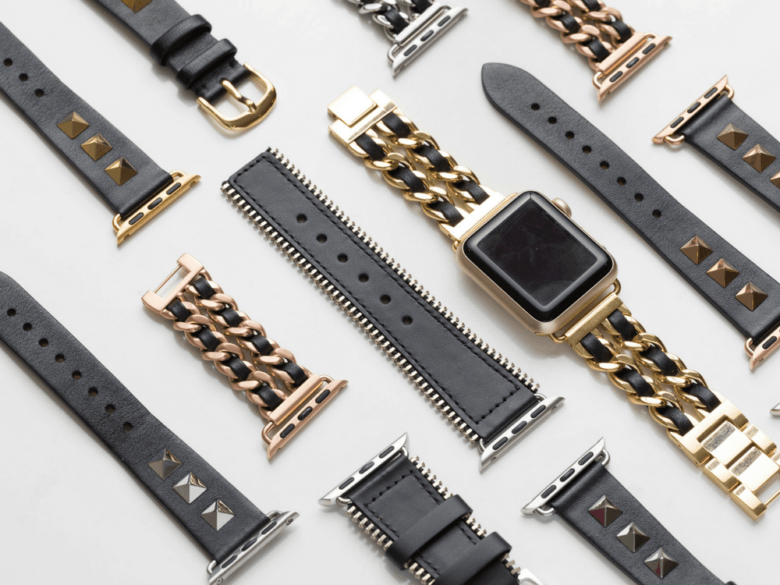 Bezels & Bytes fuses tech and style seamlessly with their collection of stunning, luxury Apple Watch Bands. Just ask Oprah! 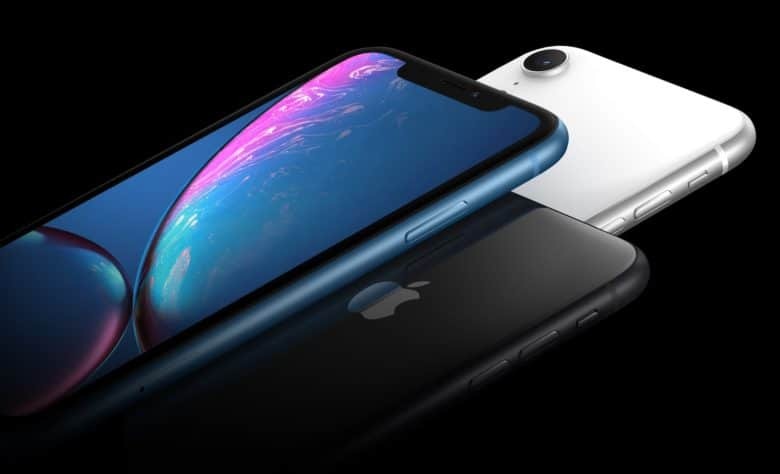 Now that rival smartphone makers have had some time to follow in Apple’s footsteps, you don’t have to spend $1,000 on an iPhone X to enjoy features like facial recognition and an edge-to-edge screen. 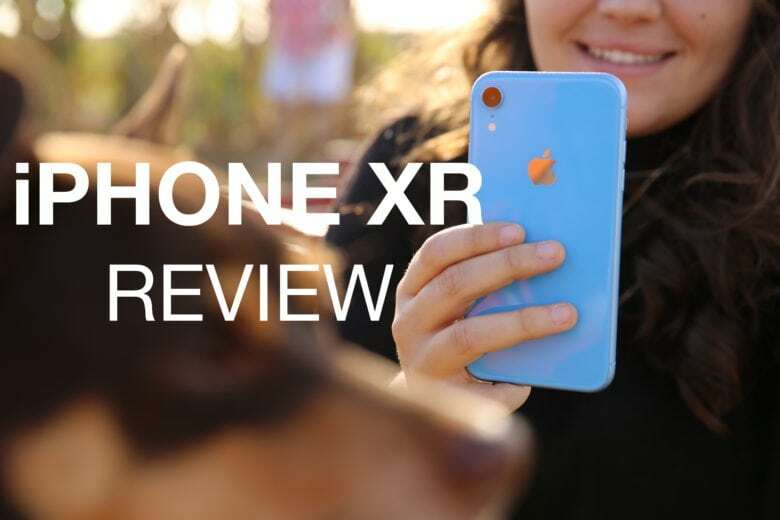 For instance, this handset looks almost exactly like Apple’s latest flagship, and yet it costs just $100. But don’t be fooled by its pretty face. 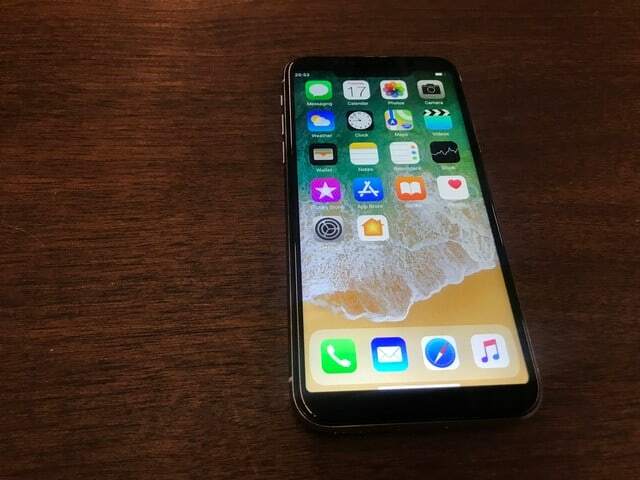 This unashamed iPhone X clone is as ugly as sin under the surface, and its poor excuse for security is even scarier. I’ve tried a lot of iPad Pro keyboards, but nothing beats the ZAGG Slim Book. 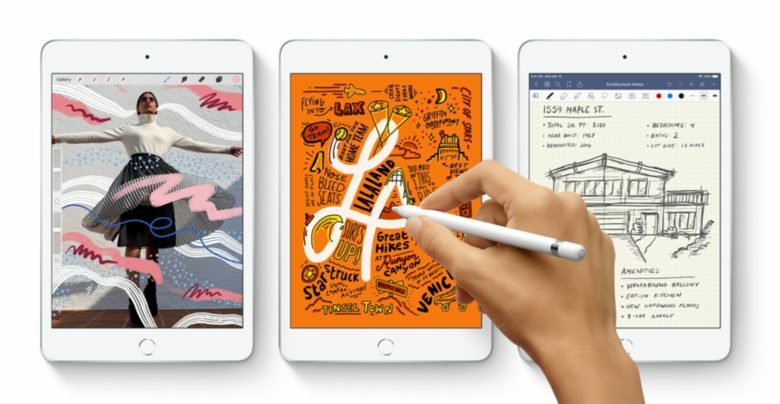 The 10.5-inch iPad Pro is officially my primary computing device. 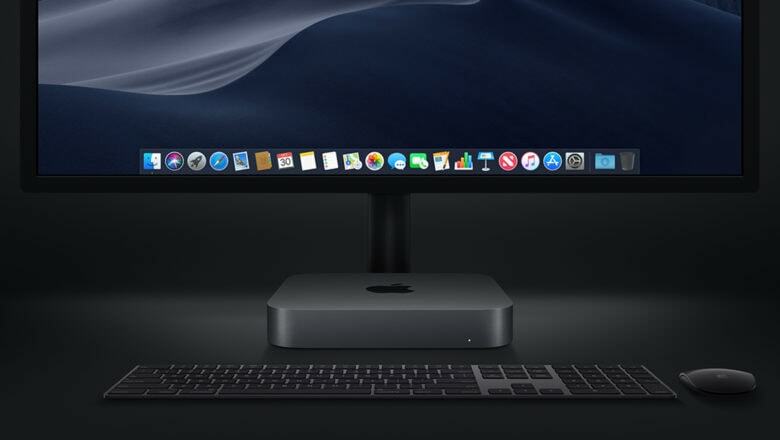 For the past five months, I’ve used it for everything from browsing the web and watching YouTube videos at night, to researching and writing stories for Cult of Mac during the day. I can’t remember the last time I turned on my PC — it’s been a long time. I wouldn’t have been able to use the iPad Pro for all of this without a great physical keyboard. I’ve tried a bunch of them. And for the past two months or so, I’ve been using Zagg’s excellent Slim Book. 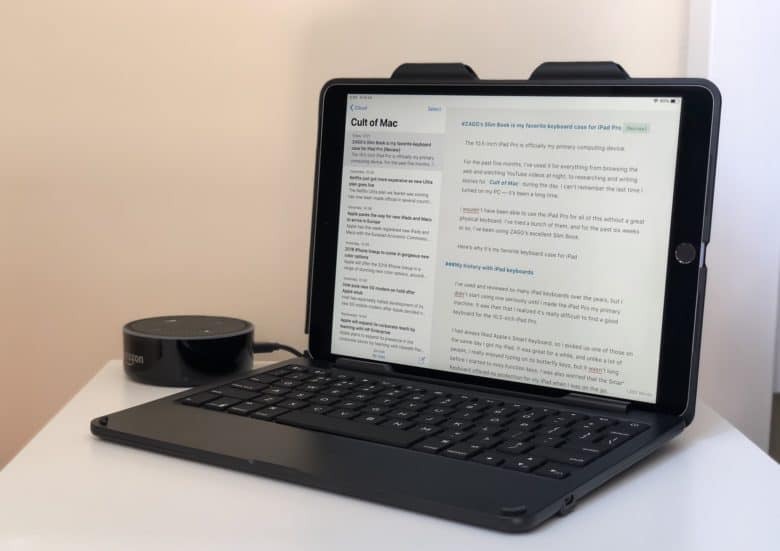 Here’s why it’s my favorite keyboard case for iPad. That's the Seaboard sat on a 12-inch iPad. Imagine a piano keyboard that is also a multitouch surface, like the screen on an iPad. Now imagine that this is a tactile silicone surface with bumps and dips so you can feel the keys, just like a piano. 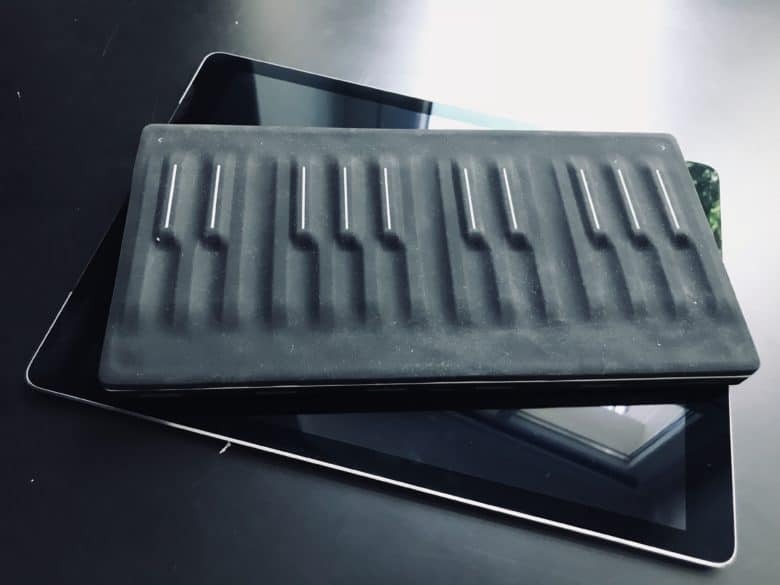 Hold that image in your mind — you are currently imagining the Roli Seaboard Block, backpack-sized Bluetooth MIDI keyboard that will change the way you play music. Time has flown with the Apple Watch Series 3. 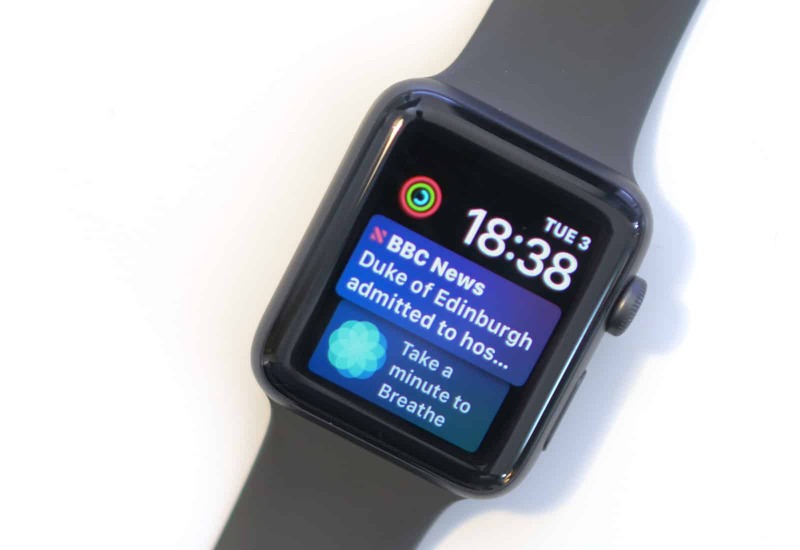 Surprisingly, the Apple Watch Series 3 has been out for six months already. While time has flown by (pun intended), the Series 3 watch has easily become one of my favourite Apple releases of the past year. 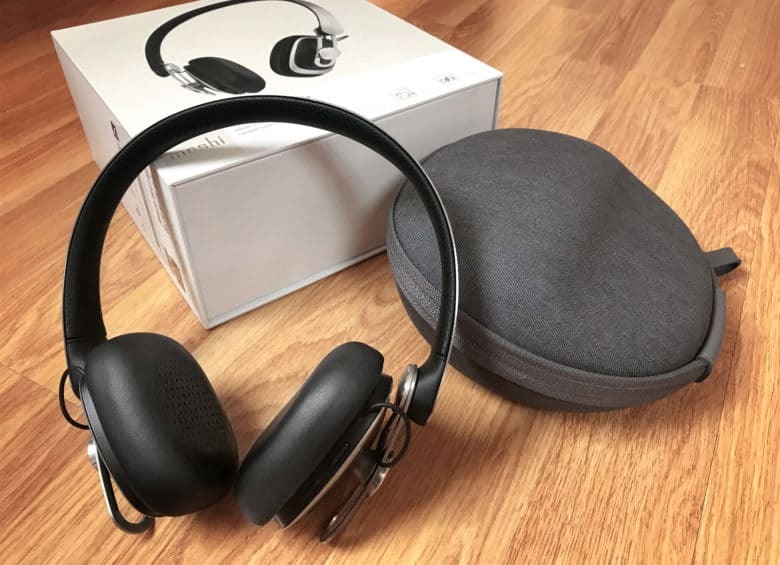 Although I’ve already done a full review, I wanted to revisit it now that half a year has passed to tell you about my experience with it, what I like, what I don’t and if it’s worth it.